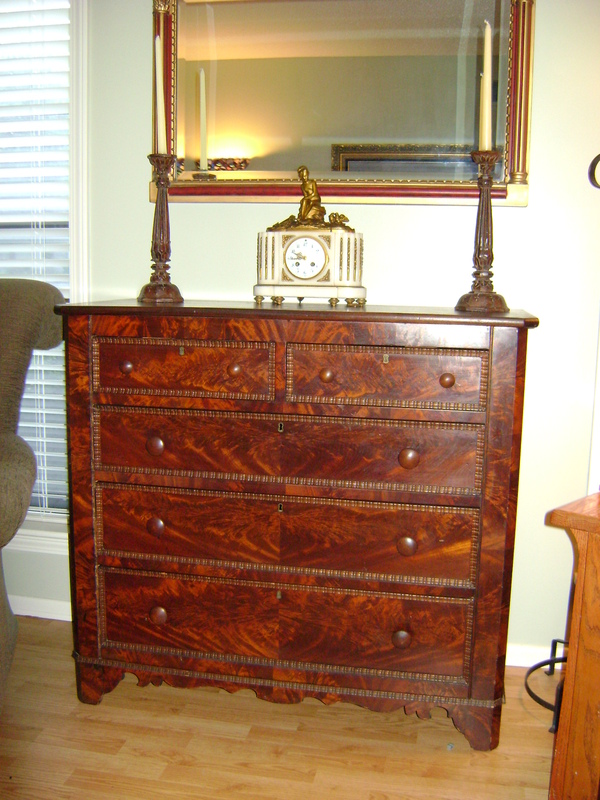 With 20+ years of experience in antiques, Copeland Estate sales has much experience on the hundreds of sub-categories within this market. Membership in several research websites assist our team in properly identifying antique furniture and ascertaining the current market values. Working relationships with several seasoned professionals in the furniture industry provide us with handling high-end and rare antique furniture. 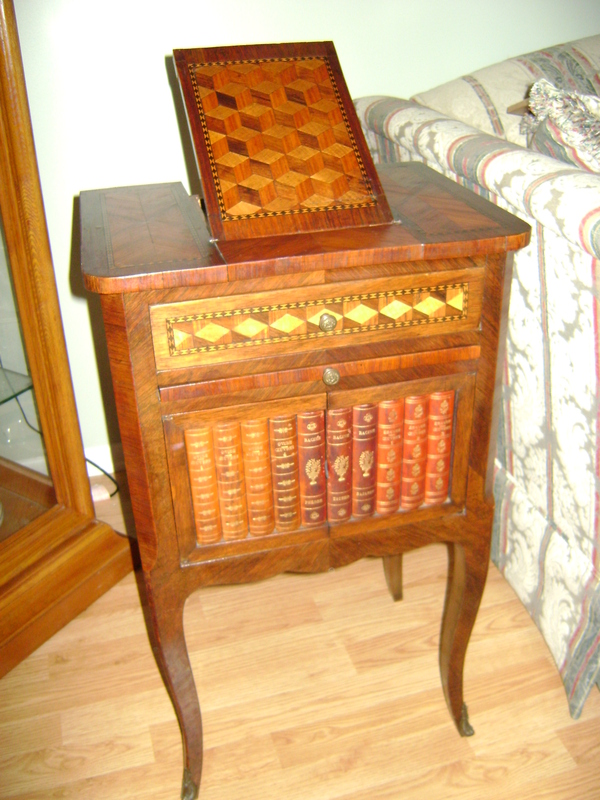 Jerry Copeland’s continuation of credentials through ISA as well as connecting with other ISA members is growing his knowledge base for correctly identifying antique furniture from the 18th and 19th century. 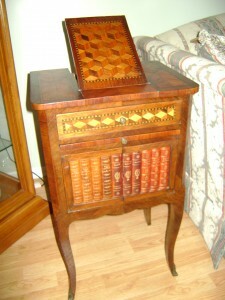 This does not mean that we only deal with estates containing antique furniture. 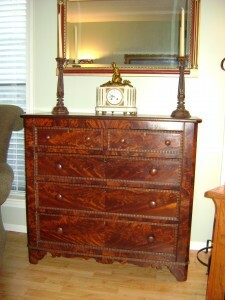 We also are extremely knowledgeable with vintage, traditional, and modern furniture. We have experience to cover all bases.